The L.A. City Attorney said there was “insufficient evidence” to charge the singer. 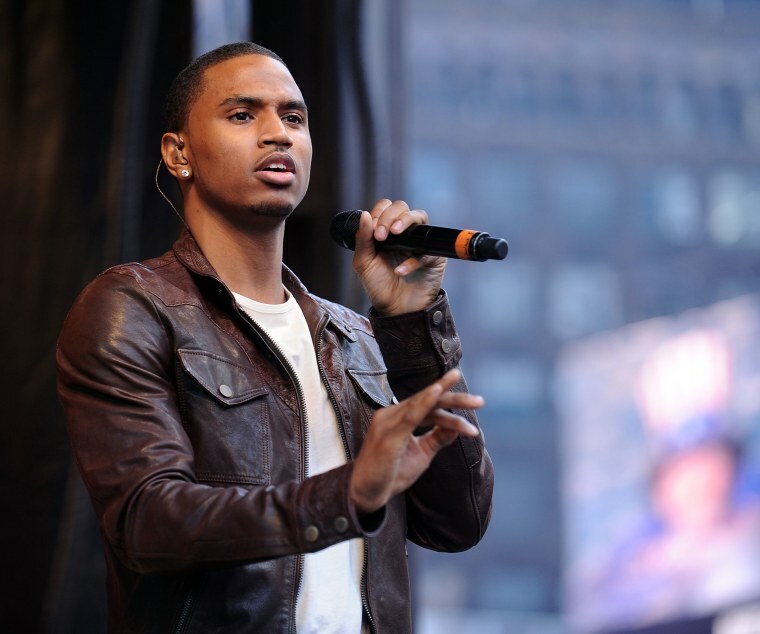 The city of Los Angeles will not charge Trey Songz (real name Tremaine Aldon Neverson) with domestic violence, according to a report in TMZ. In March, a woman named Andrea Buera accused Neverson of assaulting her during the NBA All-Star Weekend in Los Angeles after he witnessed her speaking with another man – Buera alleged that the attack sent her to the hospital with a concussion. Neverson denied the allegations, saying "I am being lied on and falsely accused for someone’s personal gain" shortly before turning himself in to police. The L.A. City Attorney said there was "insufficient evidence" to charge Neverson as the case was dismissed on Friday. Neverson's lawyers reportedly provided police with witness statements countering Buera's claims. In April, the Los Angeles District Attorney announced that felony charges against Neverson would not be pursued.